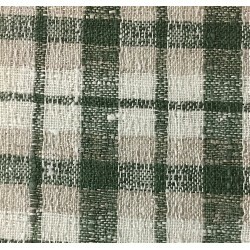 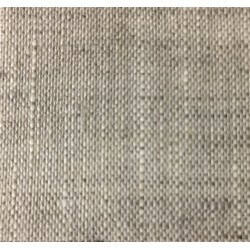 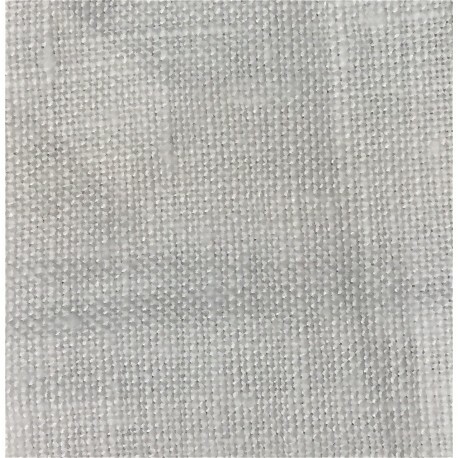 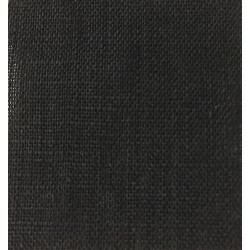 Handkerchief weight linen (3.5 oz.) 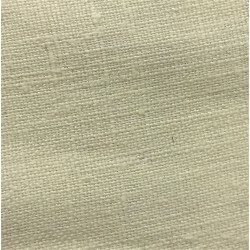 is a light weight linen with a nice drape and hand. 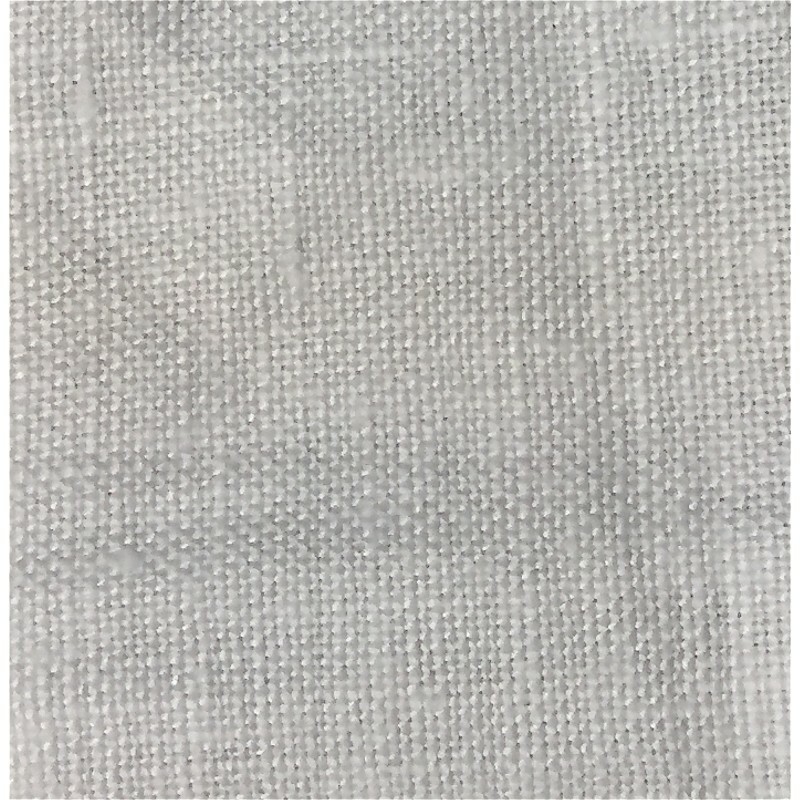 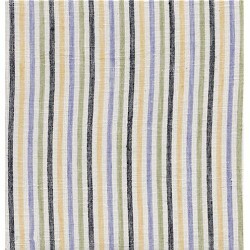 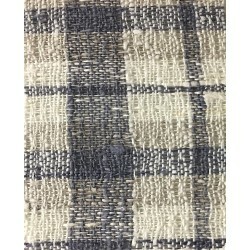 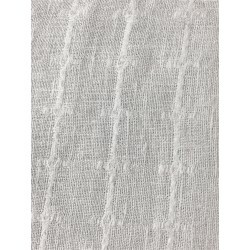 It's semi-sheer and perfect for shirts, blouses, fine linens and lightweight window treatments.